Build your dreamn home on this corner lot in Fairfiled Harbour. The property is located directly across the street from Northwest Creek. 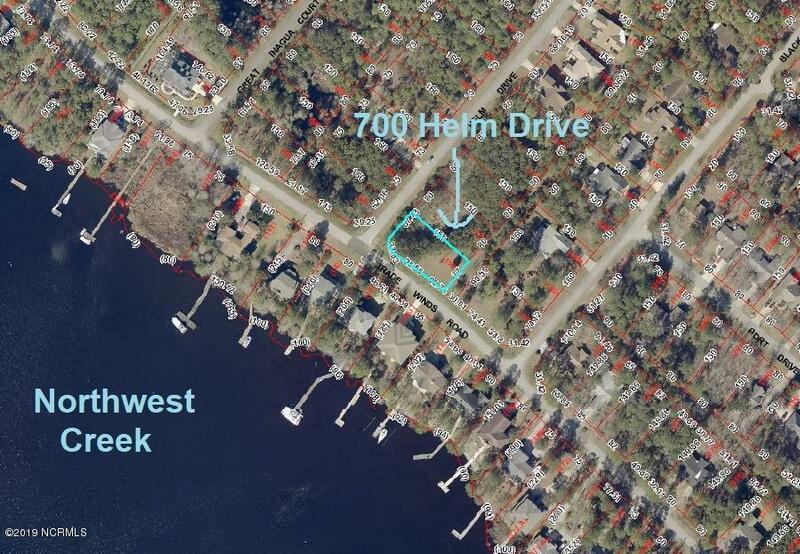 Gated community with marinas accessing the ICW, 18 hole golf course, walking/bike trails, parks, boat ramp, fishing pier, swimming, tennis, pickle ball, lots of clubs & activities and awesome neighbors. Come for weekends or come for life!